I use it in several mods of mine. By itself it doesn't affect the game - only shows up in mod list. 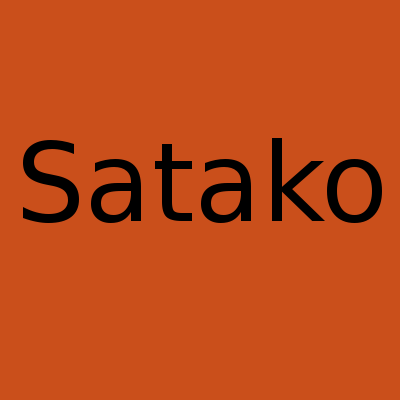 if you want an online communication with me regarding Satako or any of my mods, then join this Discord server - https://discord.gg/kAMyxDQ. 1.12-2.9 claims it wants a version of forge between "14.23.2.2555" and "14.23.2", and will not start. This was with forge version "14.23.2.2613"
Didn't see a place to put this as an issue report, so doing it here. Sorry, and thankyou for your time :D.
No problem, I uploaded a fixed version already, but it's waiting for approval. The same thing has happened again, but this time it wants a version of forge between "14.23.1.2555" and "14.23.3". I am using forge "14.23.3.2668".